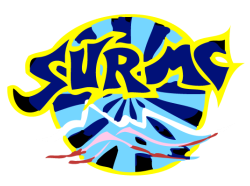 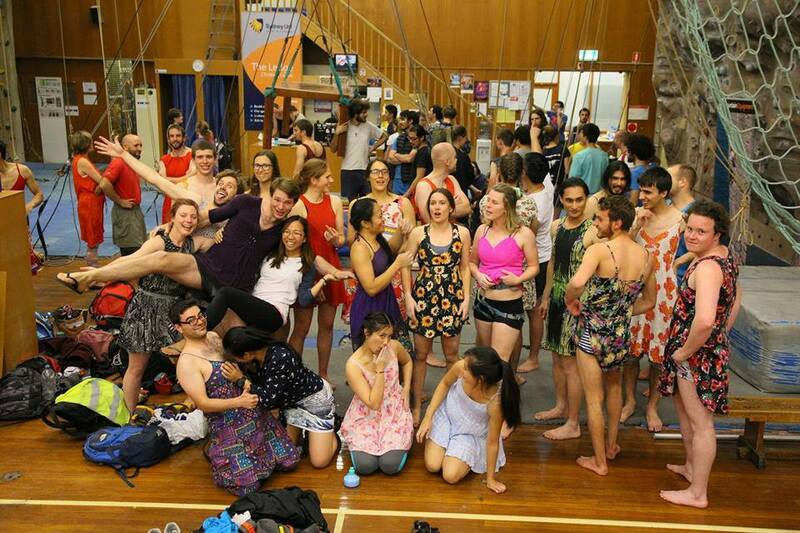 SURMC wins Manky Cam 2016!! 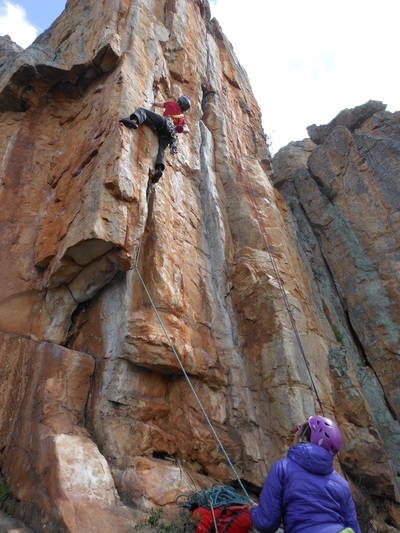 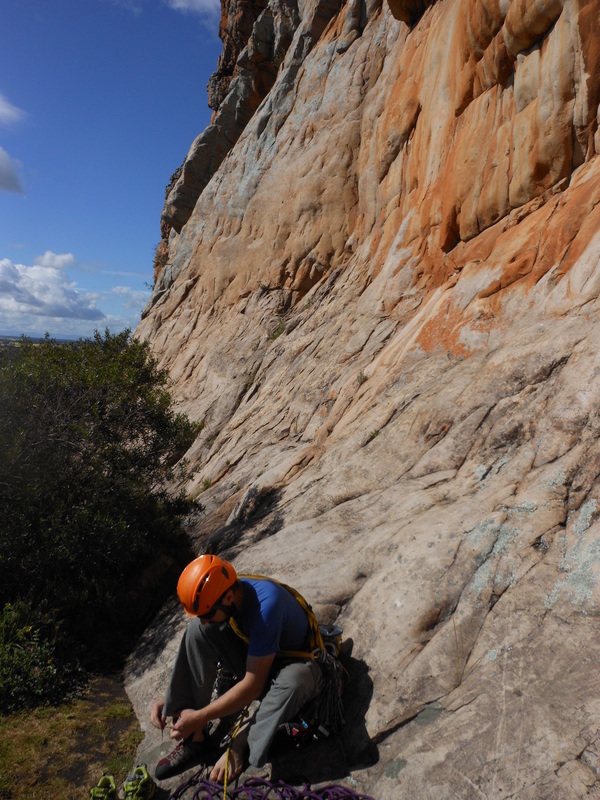 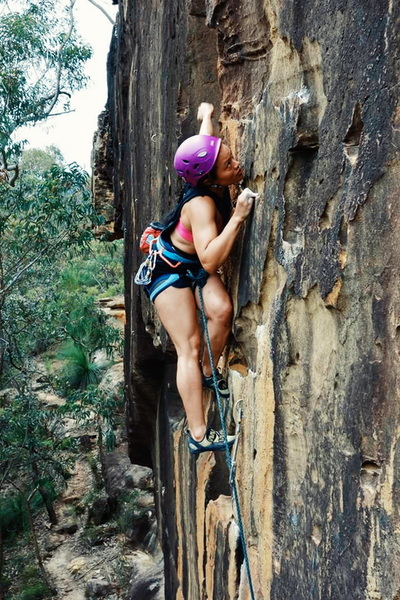 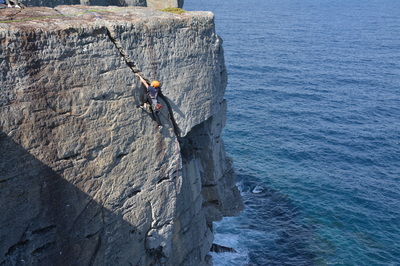 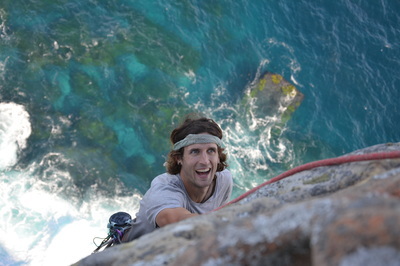 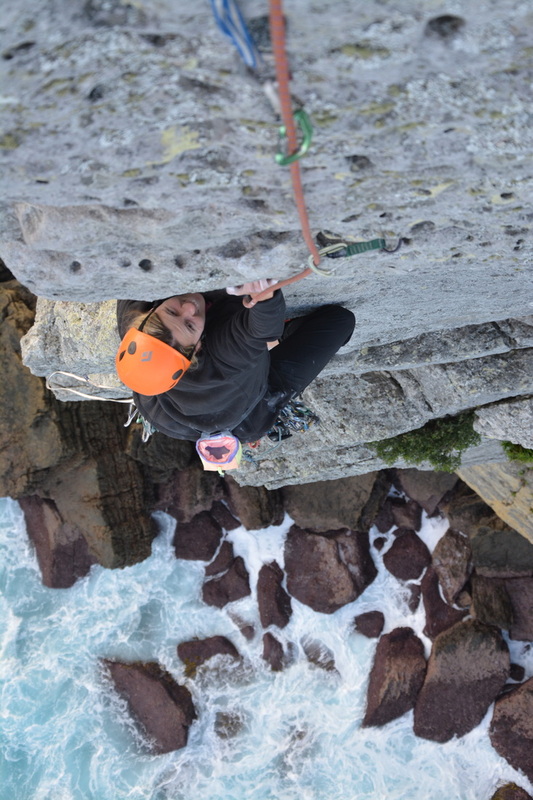 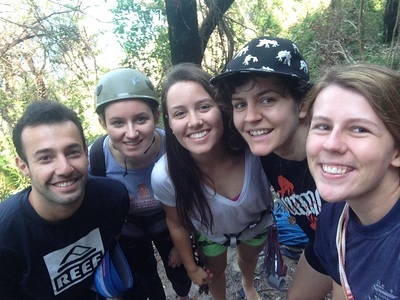 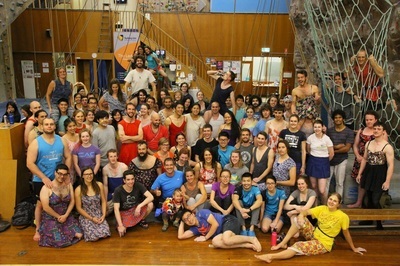 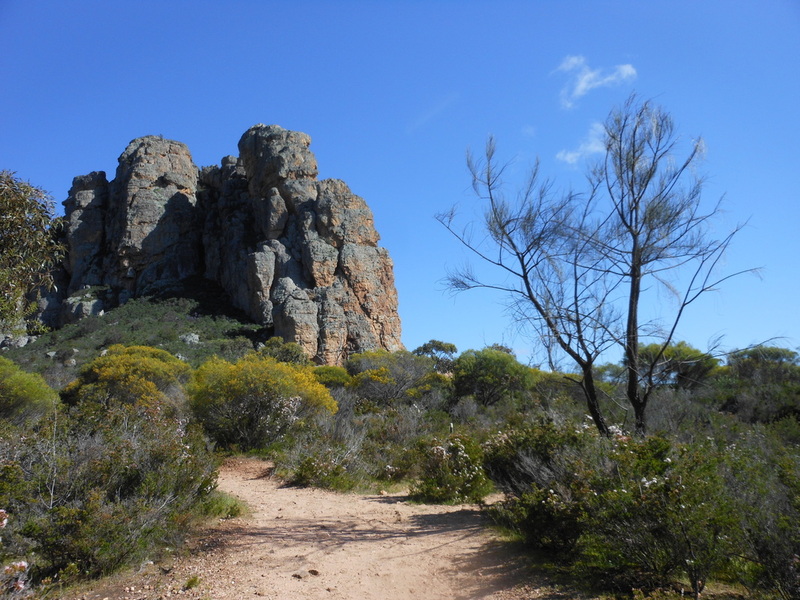 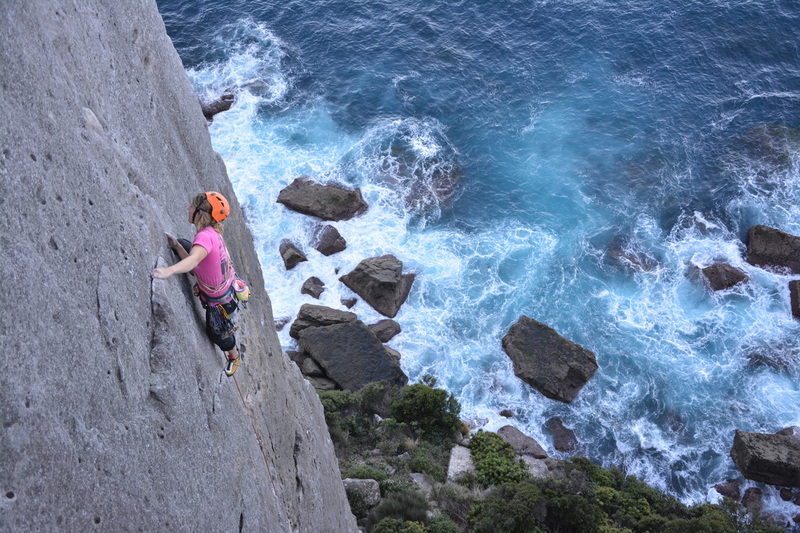 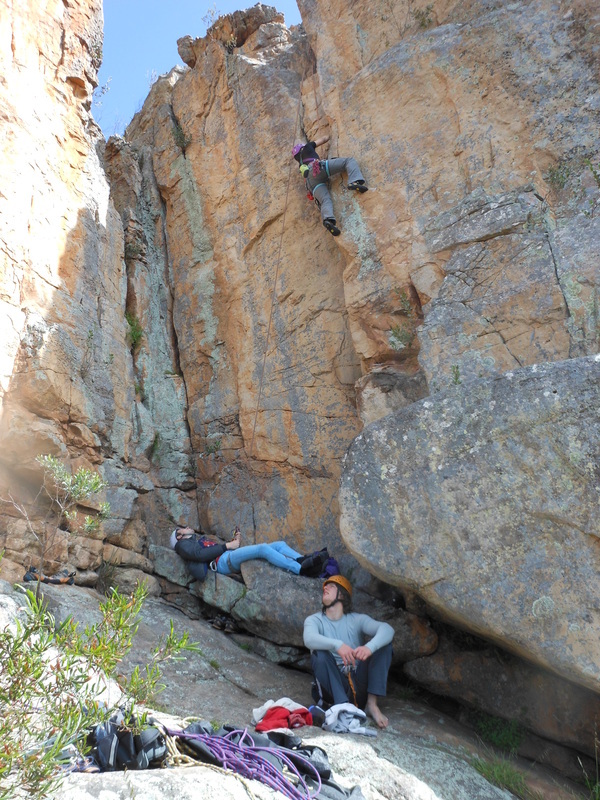 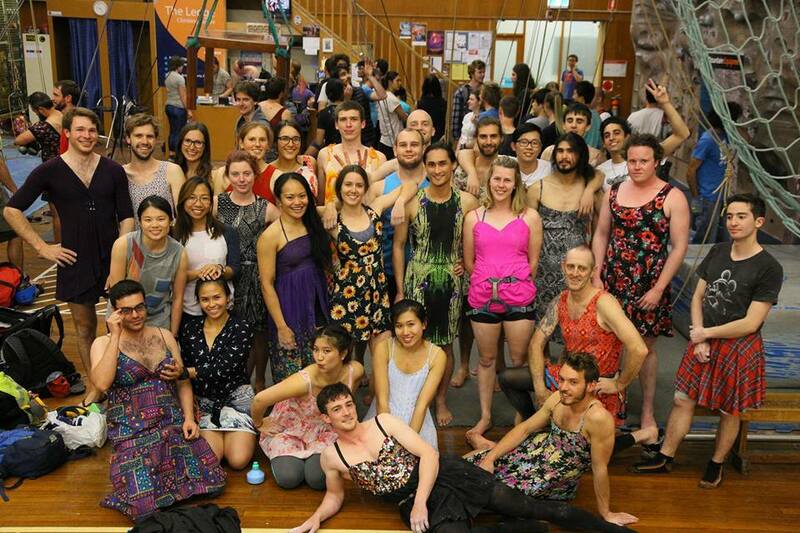 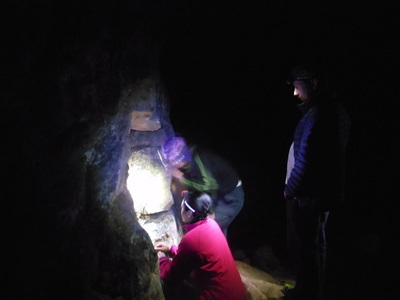 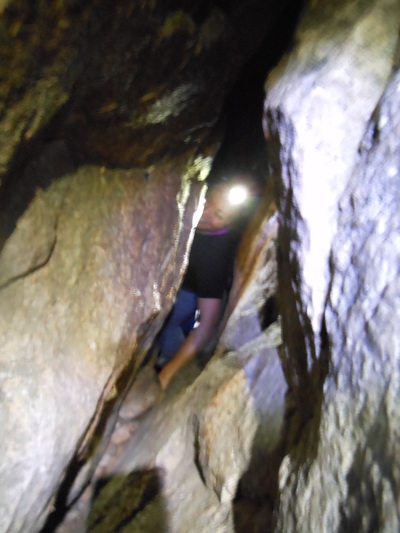 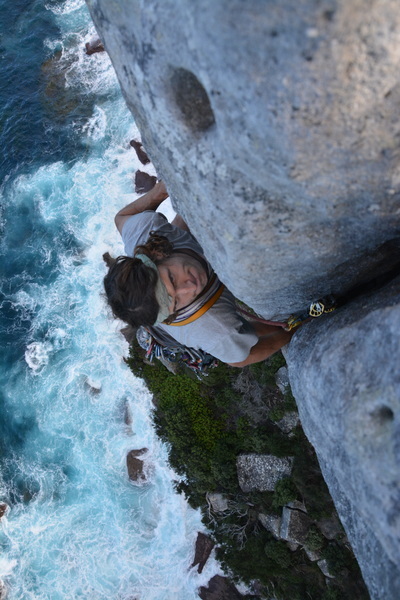 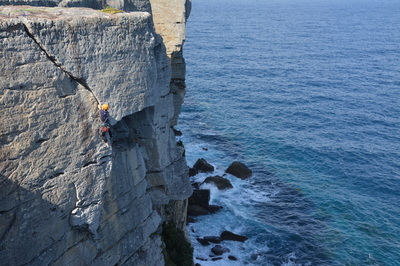 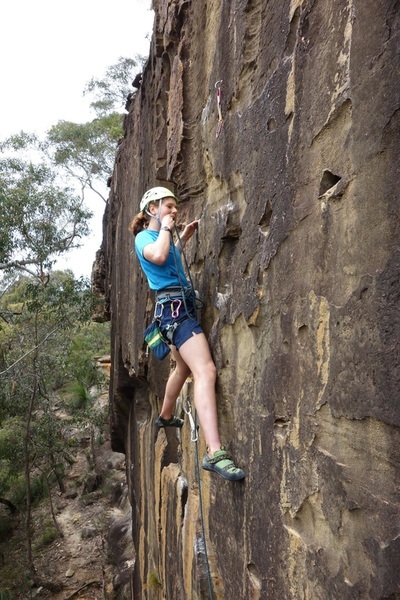 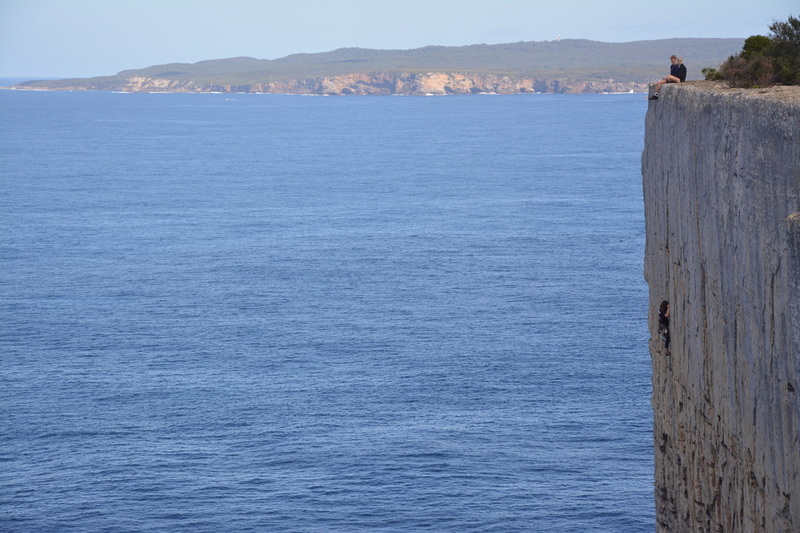 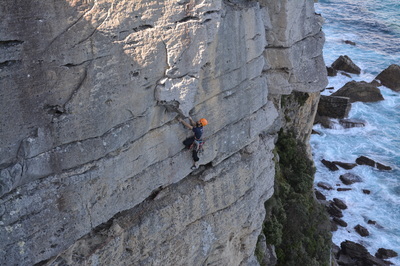 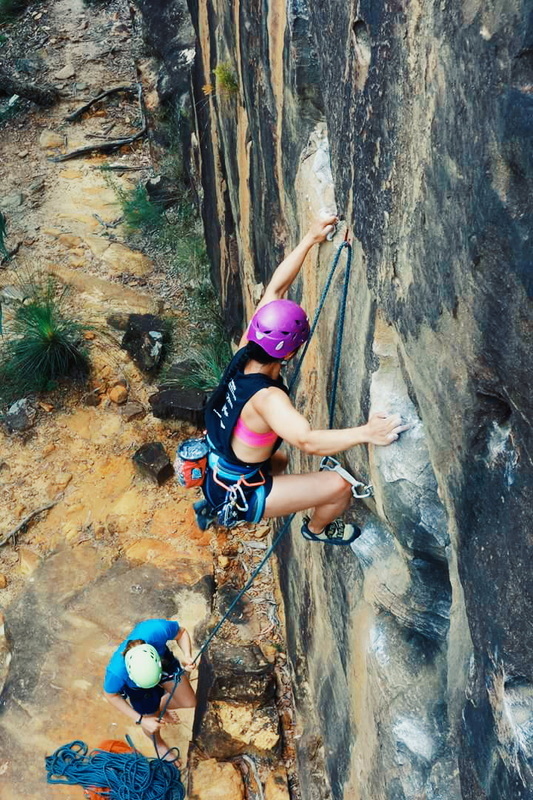 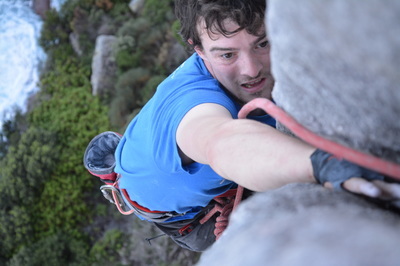 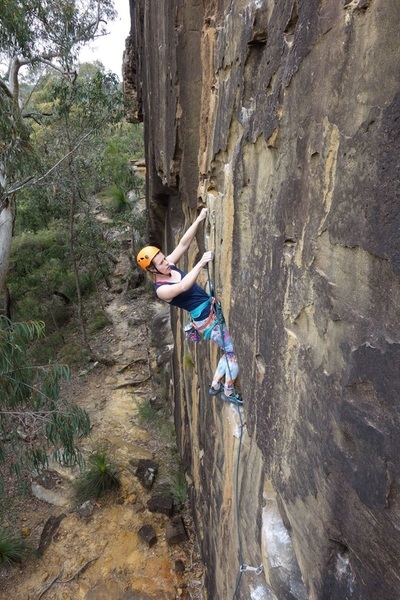 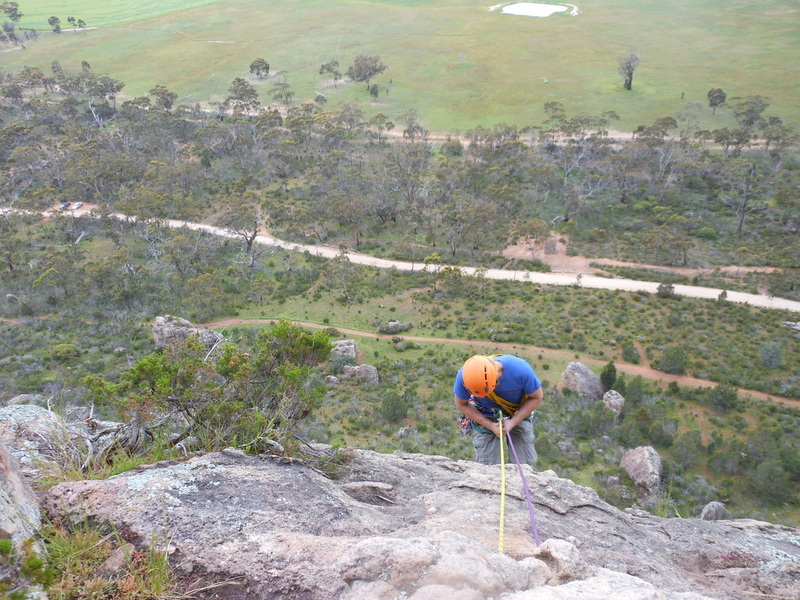 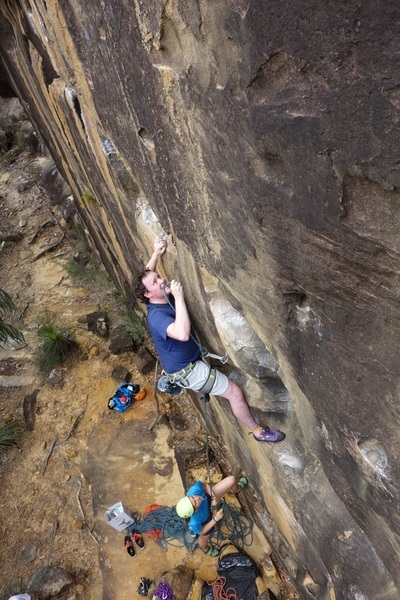 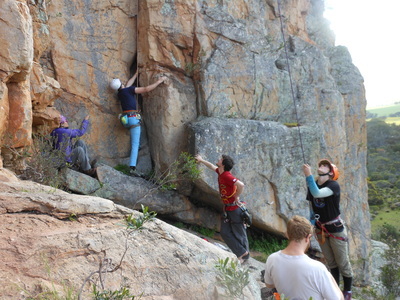 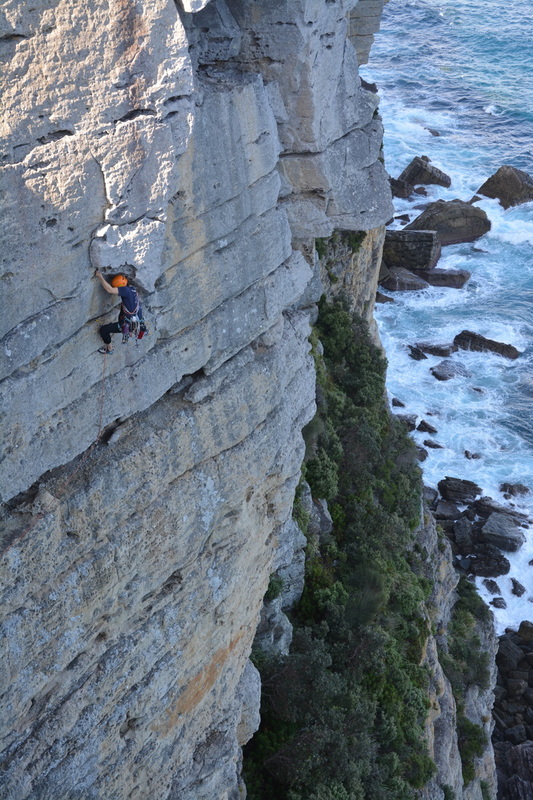 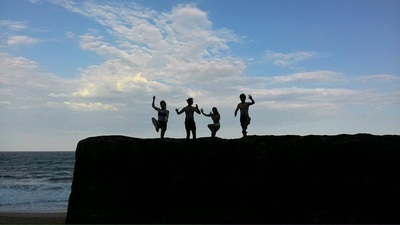 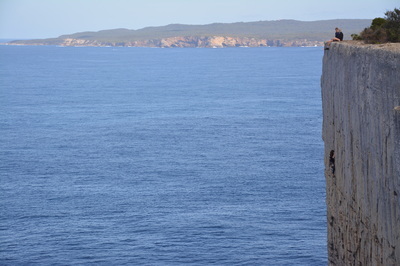 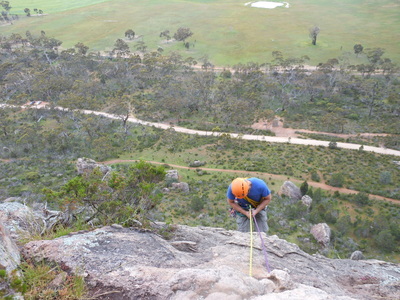 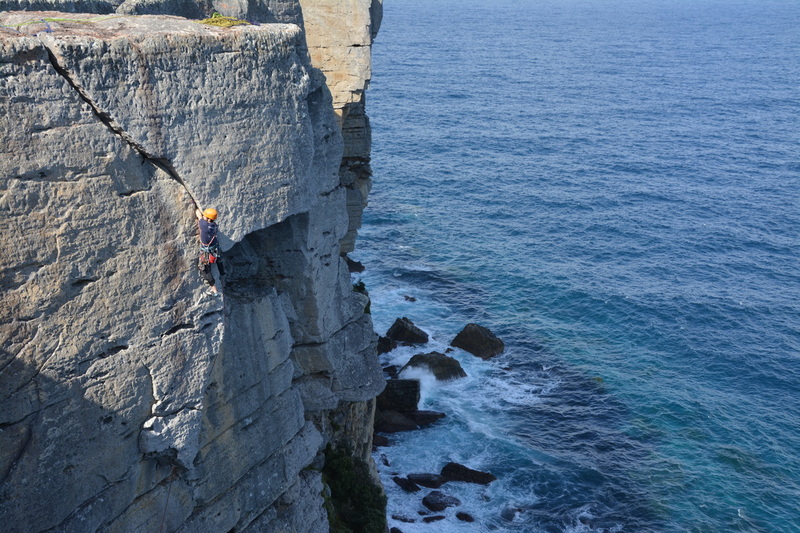 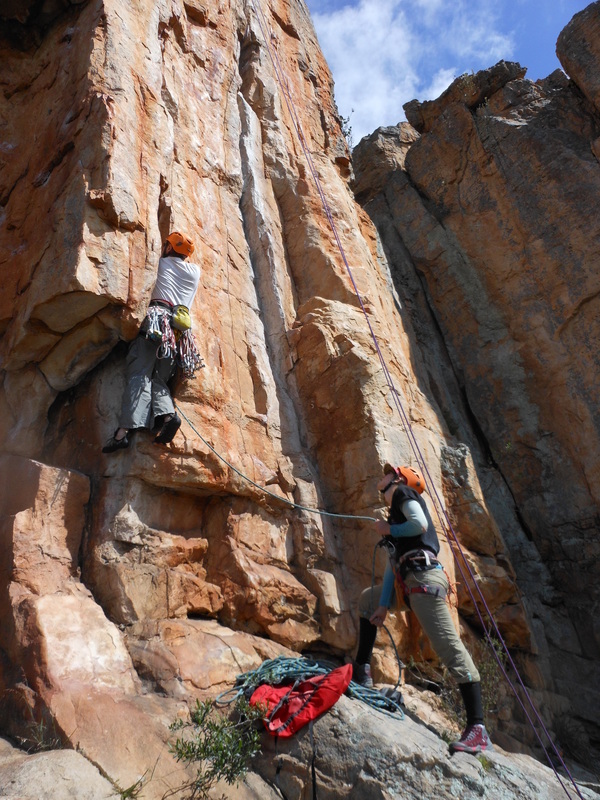 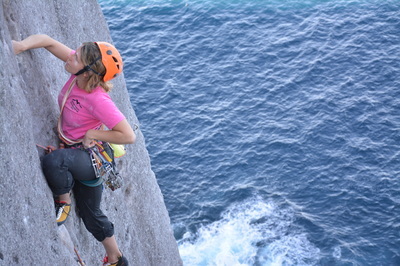 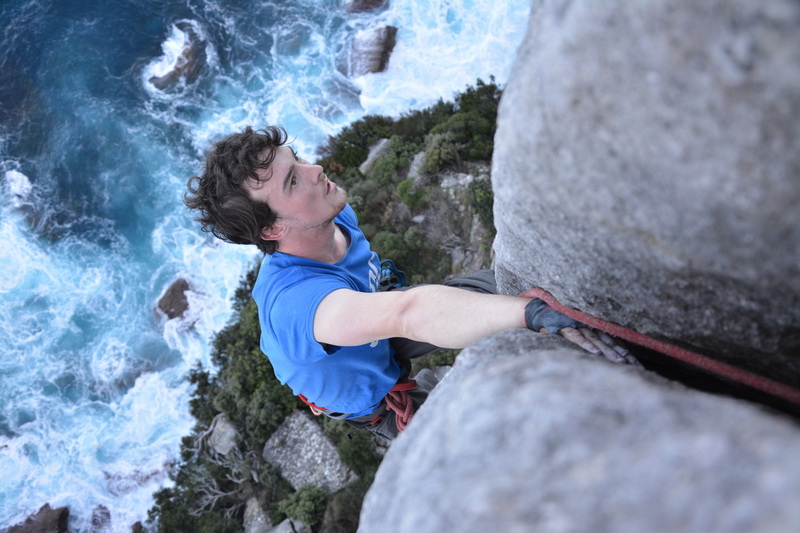 ​One of our final club climbing trips of the year was a day out at Palm Beach. 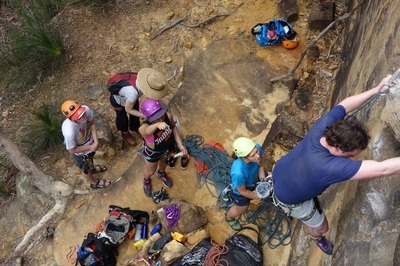 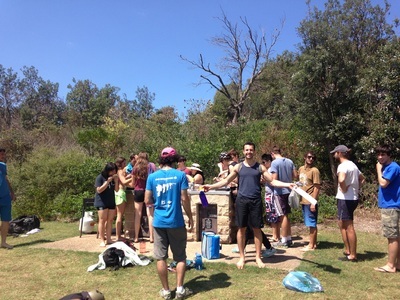 We set up top ropes in the morning, taught the beginners the ropes, had a BBQ at Pittwater then headed over to Palm Beach for some fun & easy bouldering.